We are starting to see the light at the end of the tunnel again as we move into the second semester. 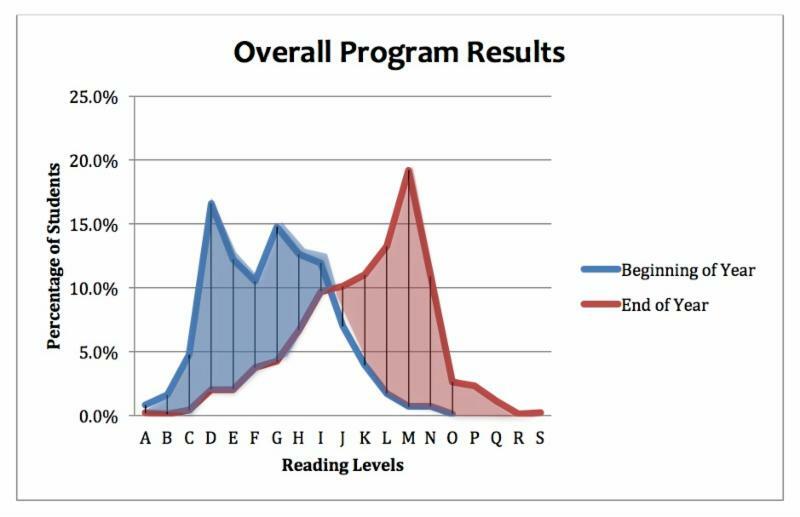 The shift in grade level improvement we see throughout the course of the year gives us the information we need to know the effort is worth it! Think of what that means for a moment. It’s not as simple as a child just knowing how to read. We are giving them the tools to be successful in life. In life! 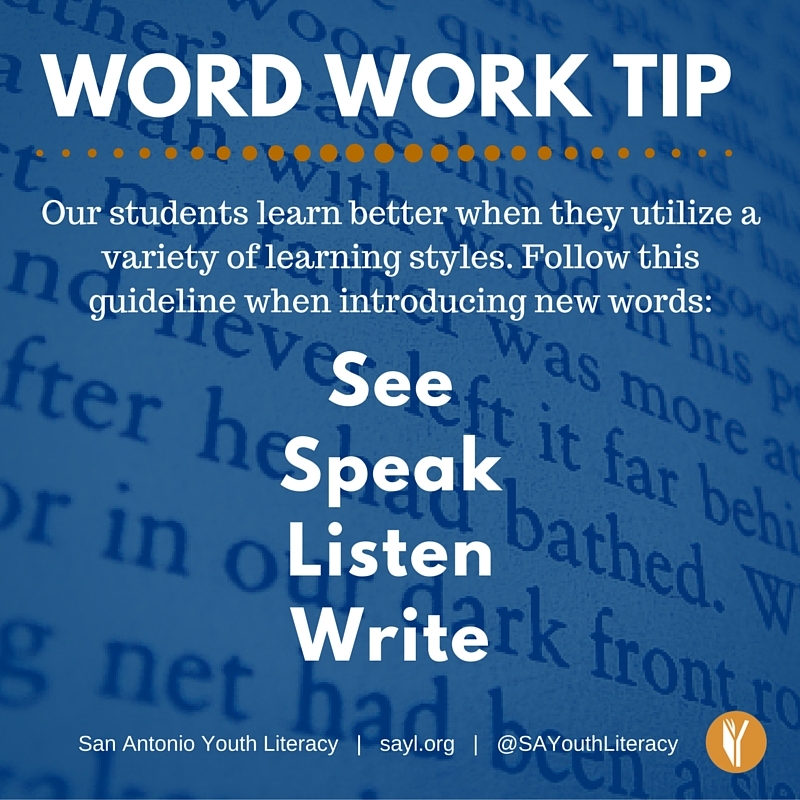 Our students learn better when they utilize a variety of learning styles, so think about seeing, speaking, listening and writing when you introduce new words. Rather than drilling on sight words in isolation, make good use of the white board! See all the tips for Word Work here. Please meet Richard Riley, our Reading Buddy of the month for February. Richard heard about the program from a fellow Reading Buddy, and as his first year to serve as a Reading Buddy at Cameron Elementary in SAISD, his passion and dedication towards his students shines out. Richard shows up early to his school each week in order to prepare for his session. 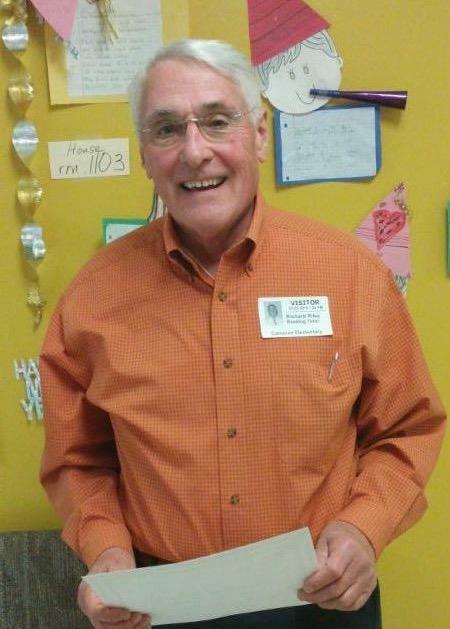 He can be seen waiting in the halls for his two students to come in from recess. 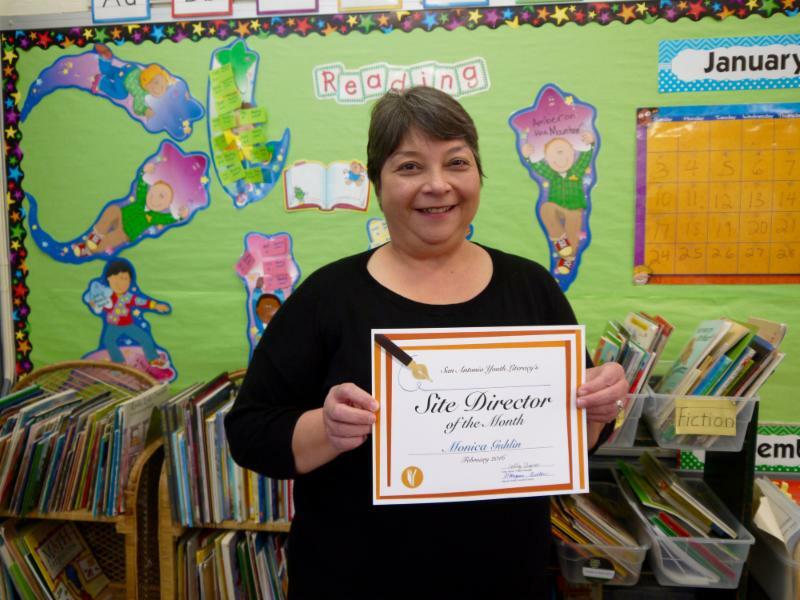 Our Site Director for the month of February is Ms. Monica Guhlin, a 2nd grade teacher at Bonham Academy. Ms. Guhlin has been serving as our Site Director at Bonham for the last seven years. 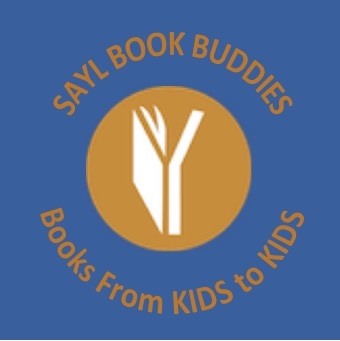 She has been wonderful to work with and is always responsive when the volunteers and SAYL Staff need assistance. Read more about Ms. Guhlin here. 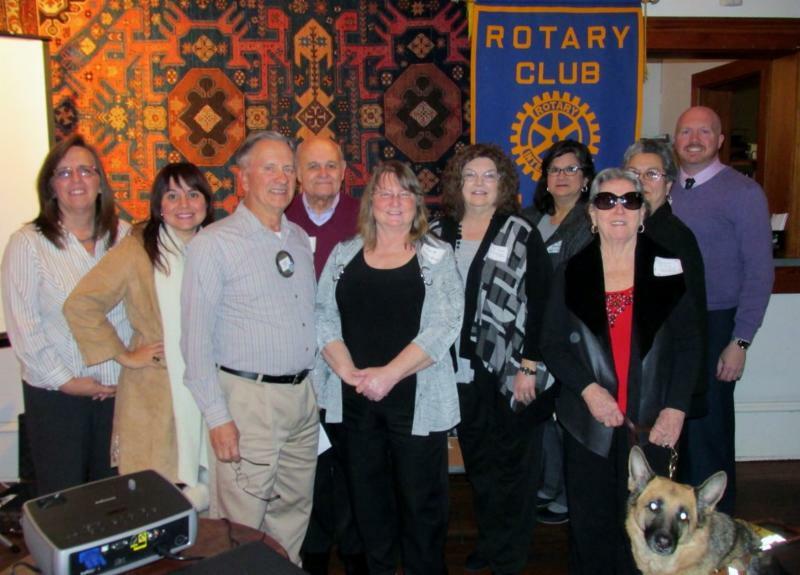 The Mission Trail Rotary Club recently awarded grants totaling $17,310 with funds raised through their annual Mission to Mission Charity Bike Tour to area non-profits. The Mission to Mission Charity Bike Tour, held this past December, is an annual event and has tours for all levels, including a 60-mile, 48-mile, 24-mile, and a family ride along the San Antonio River, starting and ending at Mission County Park.